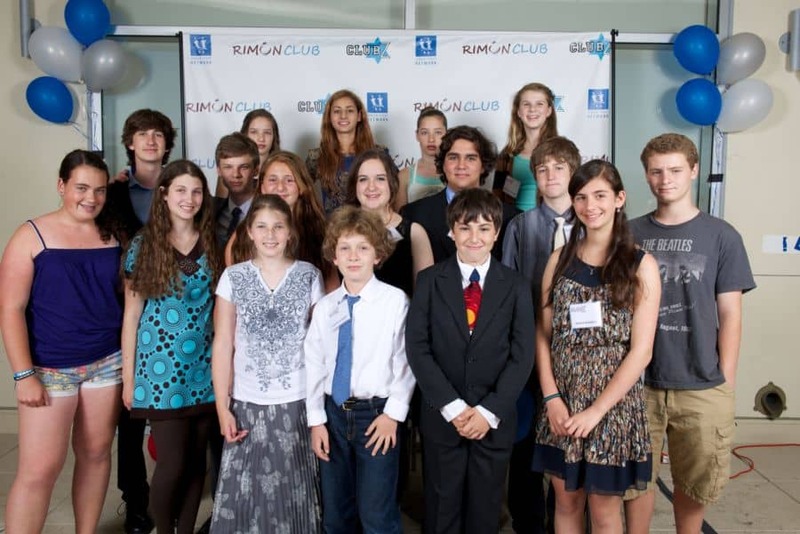 The Rimon Club in northern California is one other brave people working to strengthen the Jewish people and Israel. This past weekend they held a very successful Educational Gala where people has to stand against the wall because they ran out of room capacity; the youth put together a program that showed exactly what they are taught in their high schools: anti-Israel propaganda, whitewashing the truth or blatant lies about Israel, all leading to attacking Israel and Jews. They did an amazing job and to add to that they prepared presentations about the actual truth i.e. San Remo Conference, the land of Israel and Jerusalem history and Jews’ ties to the land and the city. The Club Z made of 30 teens who are divided into two groups; it is run by volunteers who meet regularly plus they organize events with speakers, holiday celebration and retreats. The main purpose of the club is to teach about Zionism. A YouTube presentation, names Proud Jewish Teens, published by Club Z Teens made of proud young Jews developing meaningful connections with Israel and other young Jews the youth produced, was the highlight of the program. With such youths the future of the Jewish nation looks very promising.